Traditional hair dryers are powered using a metal coil. This is a bare, coiled nichrome wire. This is an alloy of two metals: chromium and nickel. This coil is then wrapped around insulating mica boards. Nichrome wire is used in a number of different household products, from toasters to curling irons. This is because it has two features that make it a good producer of heat. The first is that it does not oxidize when heated. Different metals, for example, iron, rust at a quick speed at the temperatures used in a hair dryer. The second reason why nichrome is a good heat producer is because it is a poor electricity conductor, especially when compared to the likes of copper wire. This means that the alloy has enough resistance to get hot while all of the current is flowing through it. So, now you know how the heat is produced, and then there is a fan that generates the airflow, forcing it through the heating element thanks to the shape of the casing. The air is a lot cooler than the nichrome wire when it first enters the barrel, enabling the heat to flow from the wire to the air. Once the fan pushes the air along, it is replaced by cooler air, and the cycle repeats. The hair dryer first hit the market in 1925. 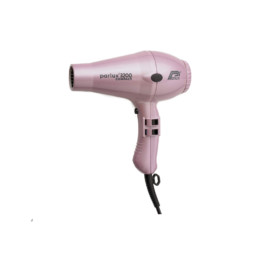 This was the first handheld hair dryer that was available, however, it did not dry hair very quickly, as it only created 100 watts of heat. It was also made of heavy zinc and steel, which resulted in it weighing more than 1 lb. Over the next 20 years, engineers improved the design considerably, tripling the heat output to 300 watts. Over the years, further improvements were made, and 500 watts of power was reached in the 1960s. The problem with these early hair dryers is that they were dangerous. They would short circuit if they came into contact with water, creating an electrical shock. This resulted in hundreds of accidental electrocution incidents because someone would drop their hair dryer into water – such as the sink or bath – by accident when using it. This result in the industry really looking into the safety of hair dryers and making significant improvements in the 1970s. Towards the end of this period, guidelines were produced for manufacturers to ensure hair dryers were safe for use. 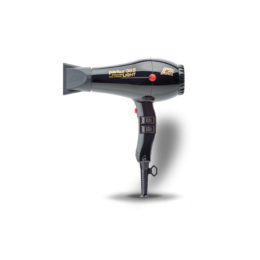 By 1990s, more than 1500 watts of heat was achieved via efficient motor portable hair dryers. 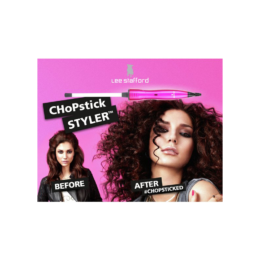 This then paved the way to a new generation of lightweight hair dryers because of the discovery of new insulating materials, as well as improvements in plastic technology. 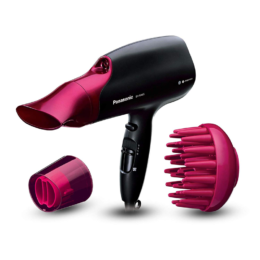 Today, hair dryers dry hair quicker than ever before, producing up to 3000 watts of heat – and even more in some cases.